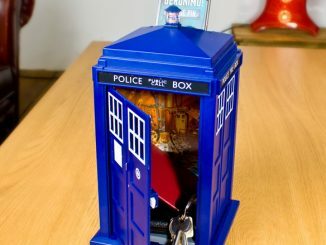 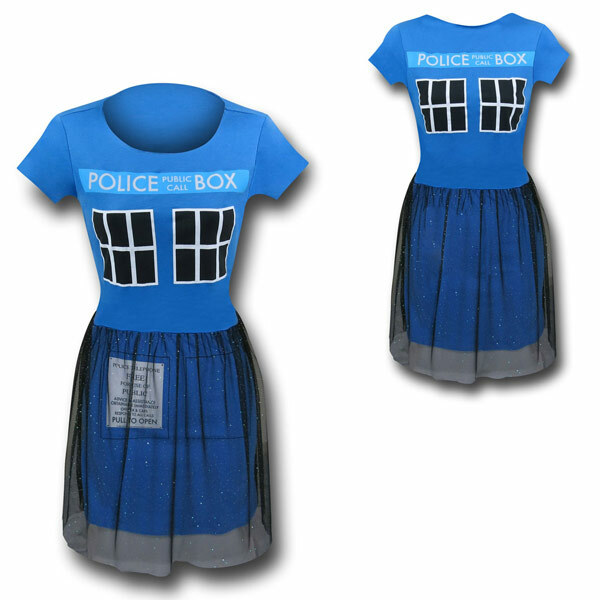 This Doctor Who Tardis Ballerina Dress looks pretty cute. 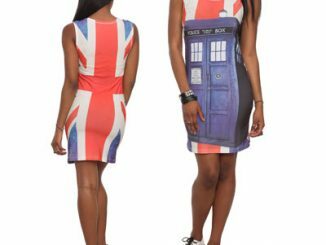 It is the perfect dress to wear when traveling through time and space. 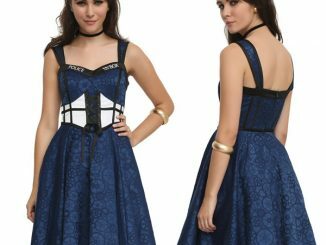 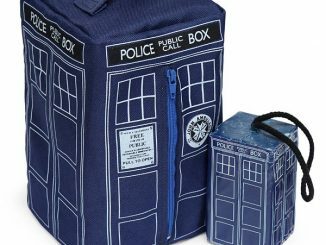 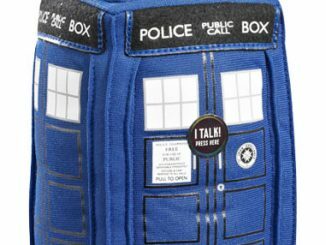 This 50% cotton 50% polyester Doctor Who Tardis Ballerina Dress will have you looking just like the Doctor’s TARDIS and it has glitter! 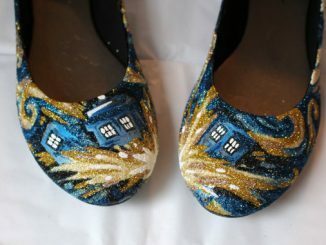 The glitter looks like stars. 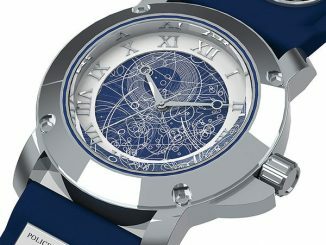 It has a mesh overlay starting at the waist too. 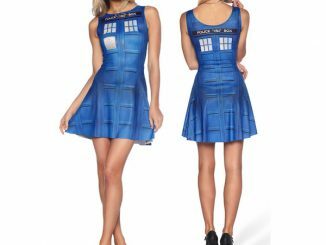 You would be the best companion ever in this dress and you would look the part. 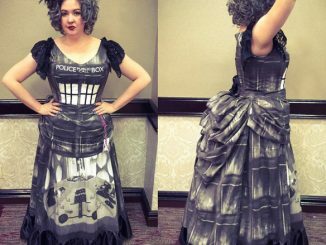 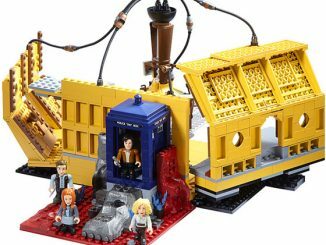 Timelord fashion says it is always in style.